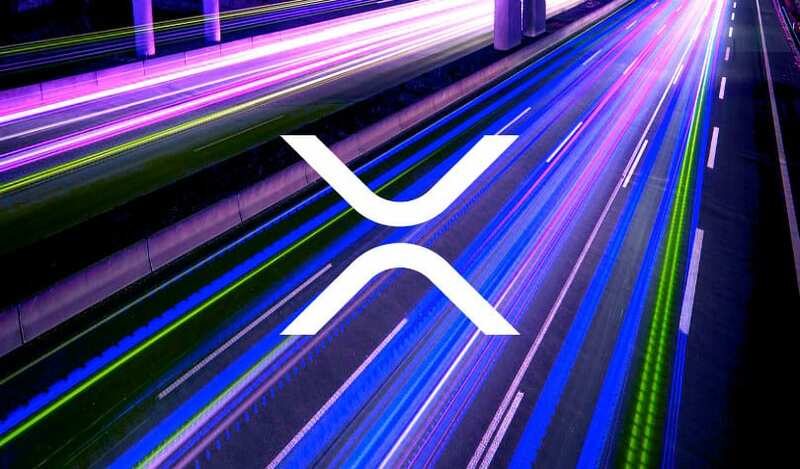 XRP fans receive exciting news as their hopes may finally become a reality after months and months of waiting. 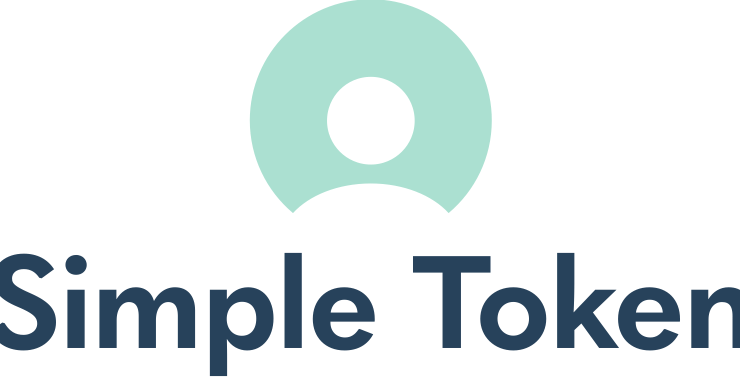 Coinbase has just confirmed that it is exploring the addition for Ripple’s digital asset on its exchange platform. 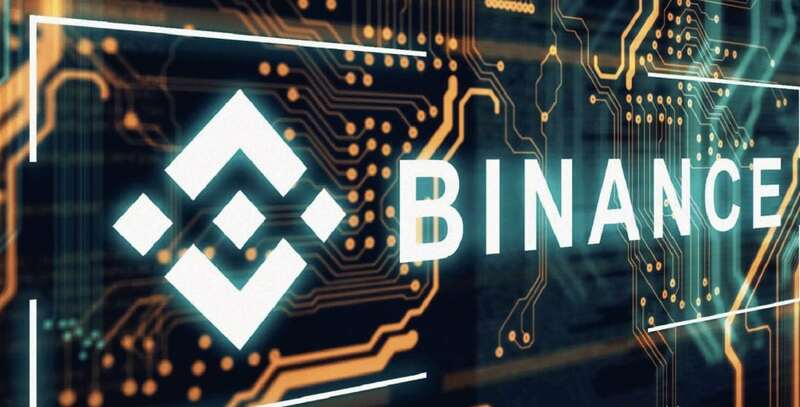 They announced the move this Friday when the exchange revealed that it’s considering adding support for a broad range of assets. 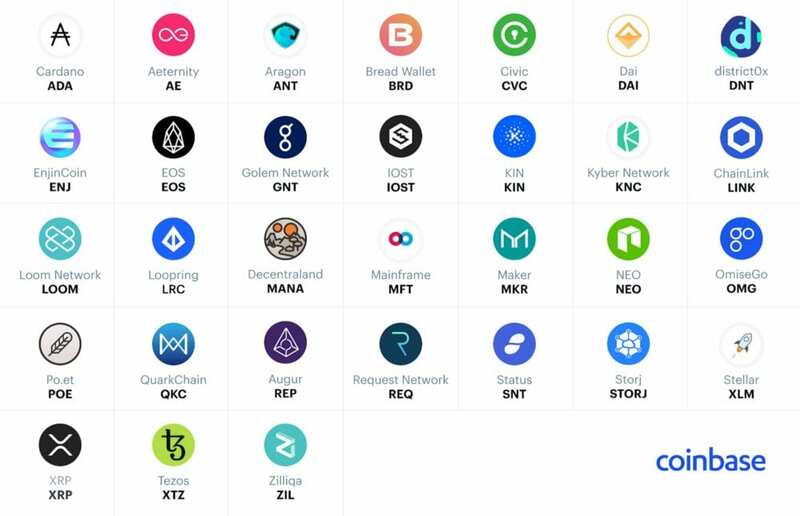 Ripple and XRP fans have always been complaining that Coinbase doesn’t list XRP. The exchange is the most popular one in the US and in many other jurisdictions as well. 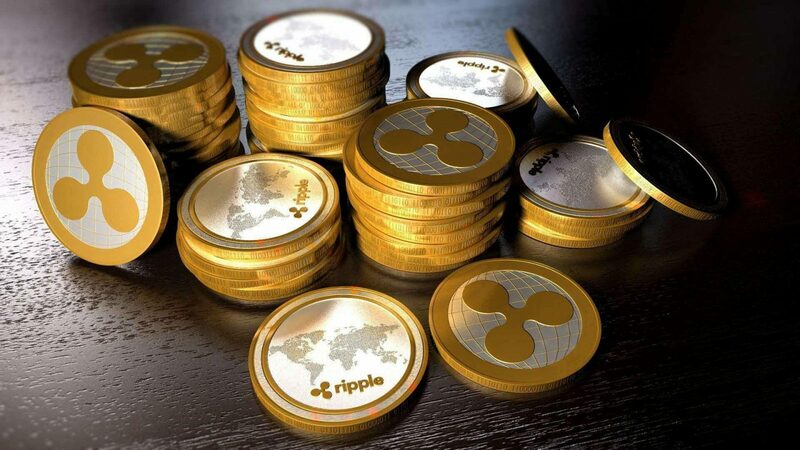 The exchange recently listed smaller coins such as 0x, controversial ones such as Zcash and that’s why Ripple’s fans did not understand why their beloved XRP doesn’t get support. 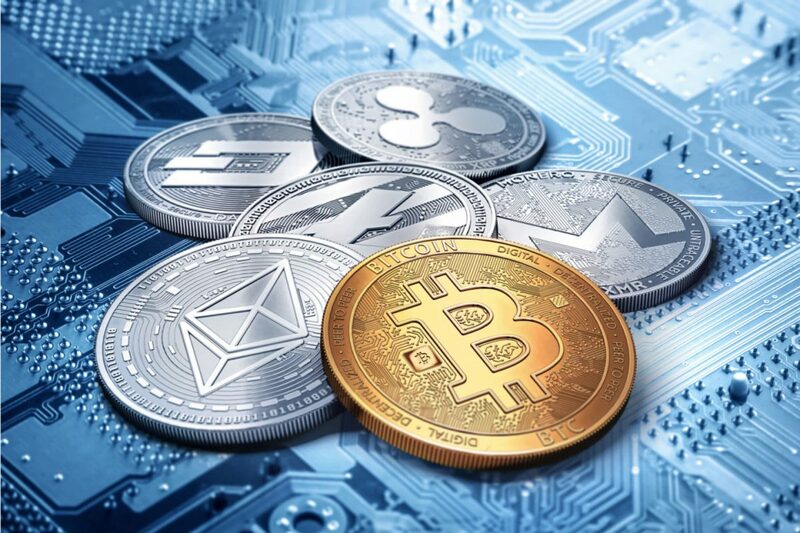 This latest exciting announcement comes just after Coinbase’s decision to revamp its listing process which they said would allow support for a more extensive range of crypto assets, even if some of them would not be listed in all jurisdictions due to local regulations. 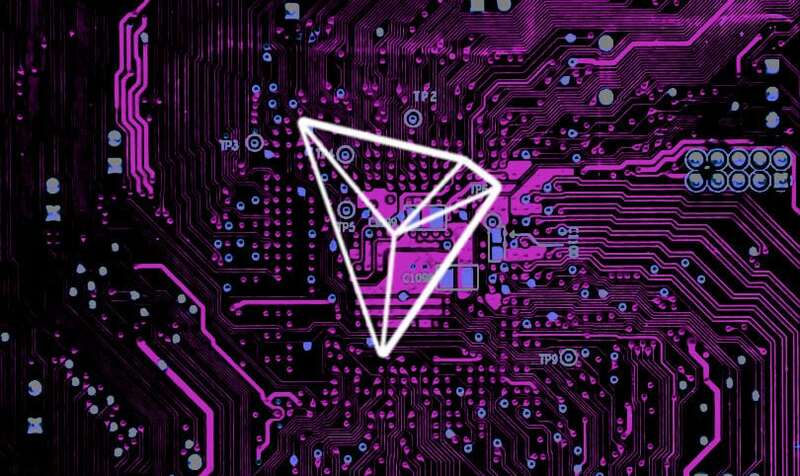 Anyway, it’s important to bear in mind that the exchange is currently only “exploring” these coins, they didn’t announce that they are adding them for sure. 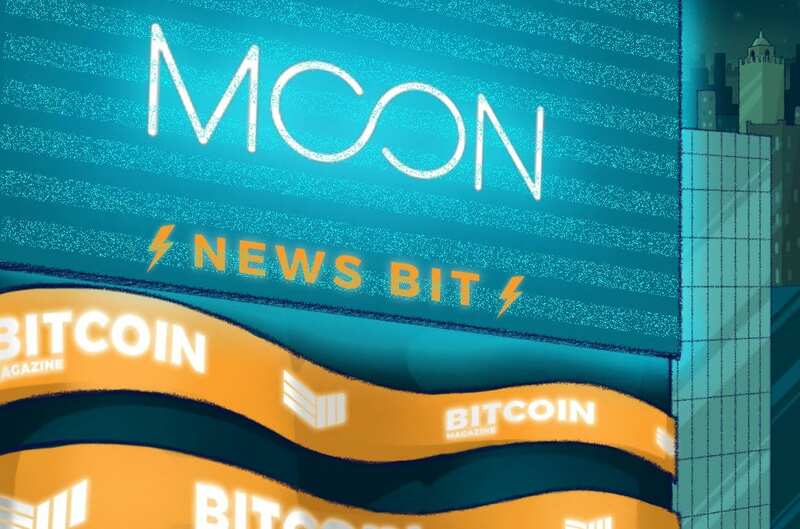 They highlighted that the company could not guarantee that every crypto that has been named in the announcement will make it to the platform as well. 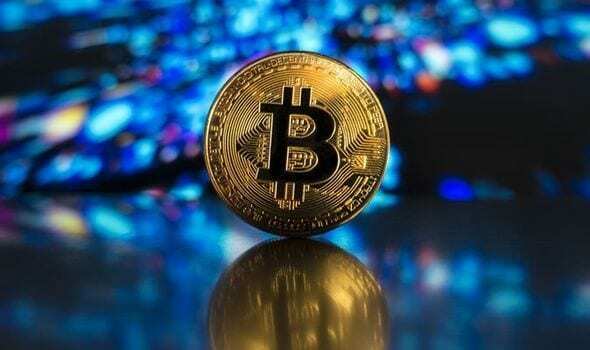 Coinbase also said that some cryptos would only receive limited support. 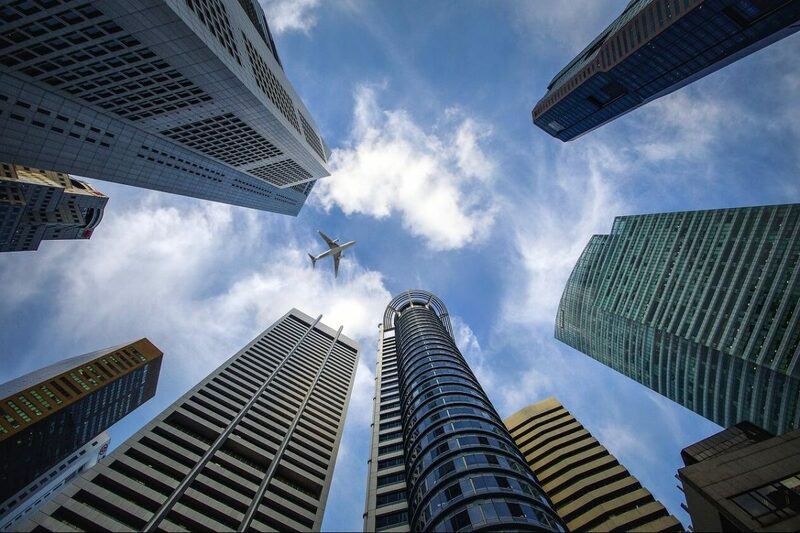 “Adding new assets requires significant exploratory work from both a technical and compliance standpoint, and we cannot guarantee that all the assets we are evaluating will ultimately be listed for trading. 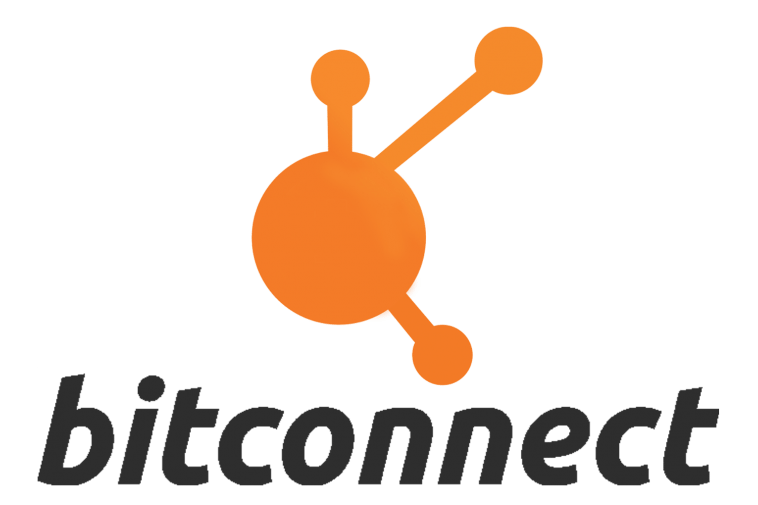 Furthermore, our listing process may result in some of these assets being listed solely for customers to buy and sell, without the ability to send or receive using a local wallet,” the post reads. 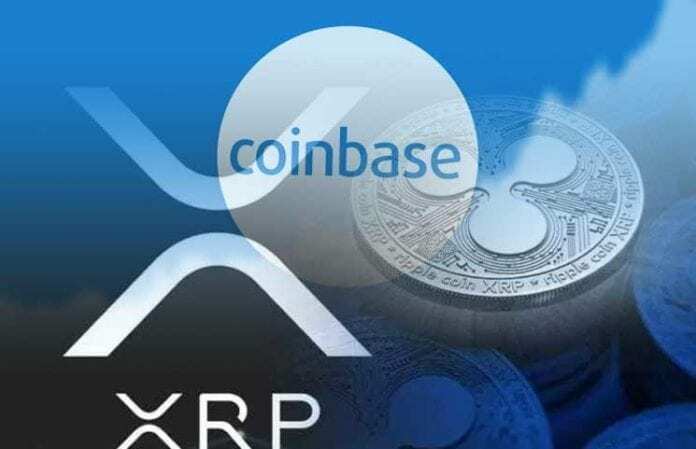 Anyway, Coinbase’s confirmation that they’re evaluating the possibility of listing XRP is definitely a step forward especially considering that earlier in 2018, the company’s executives suggested that the company has already registered all the coins which it believed feature regulatory clarity.